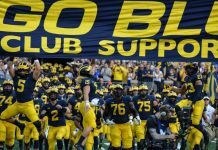 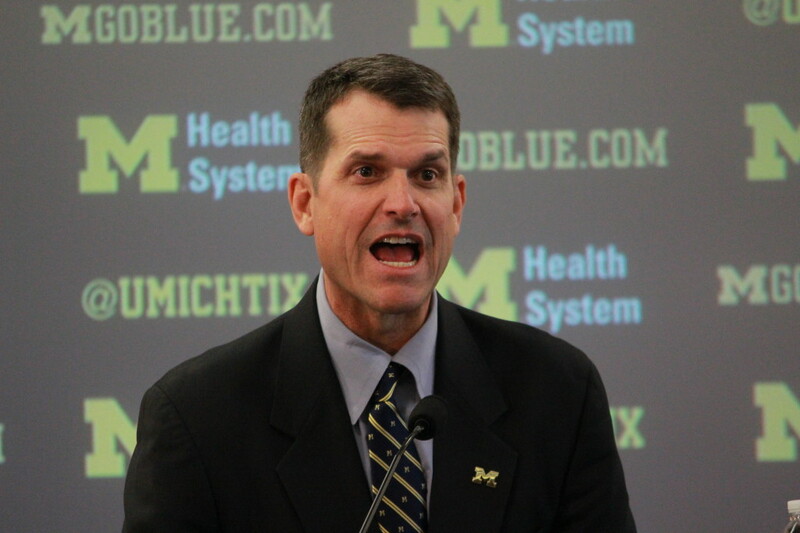 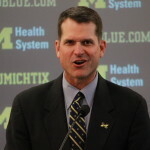 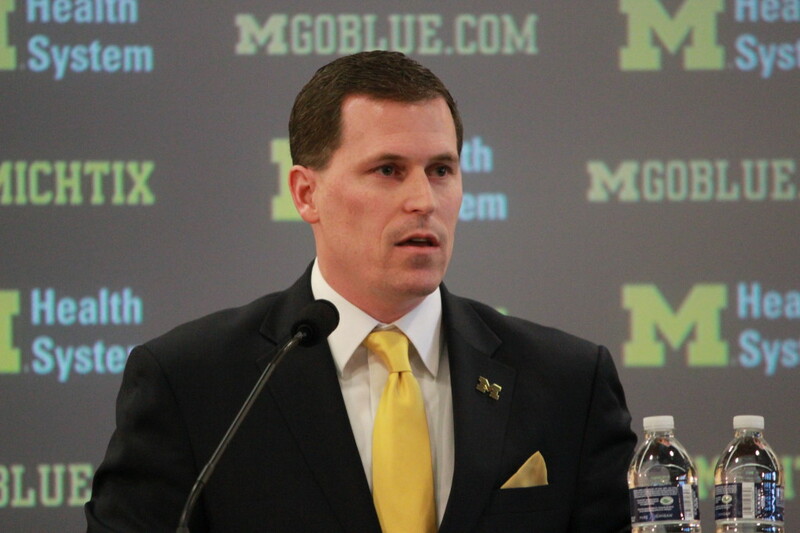 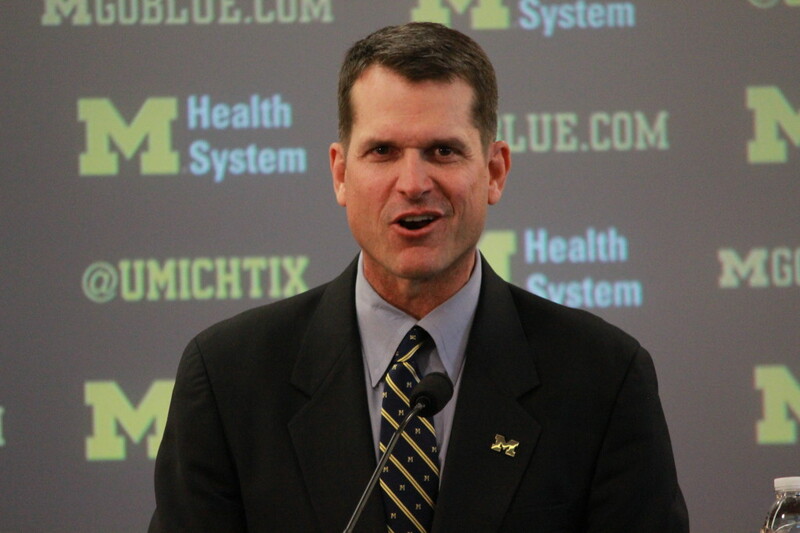 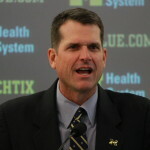 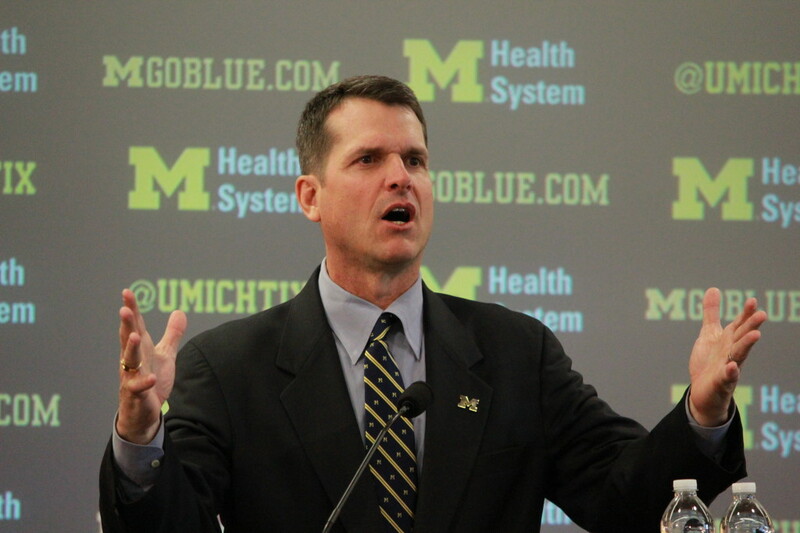 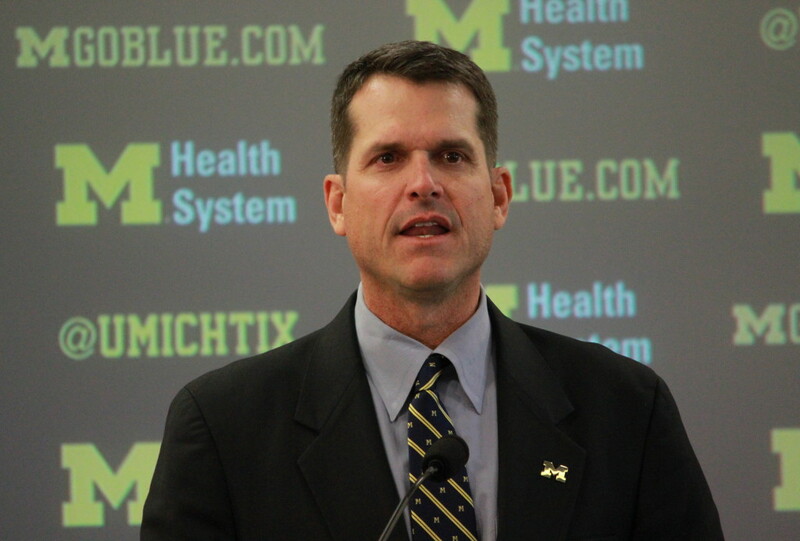 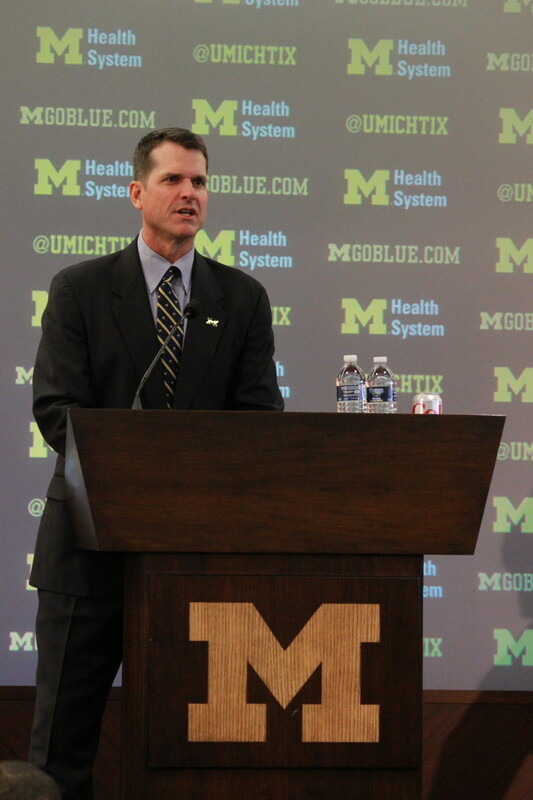 Jim Harbaugh was introduced as Michigan’s 20th coach in program history Dec. 30. 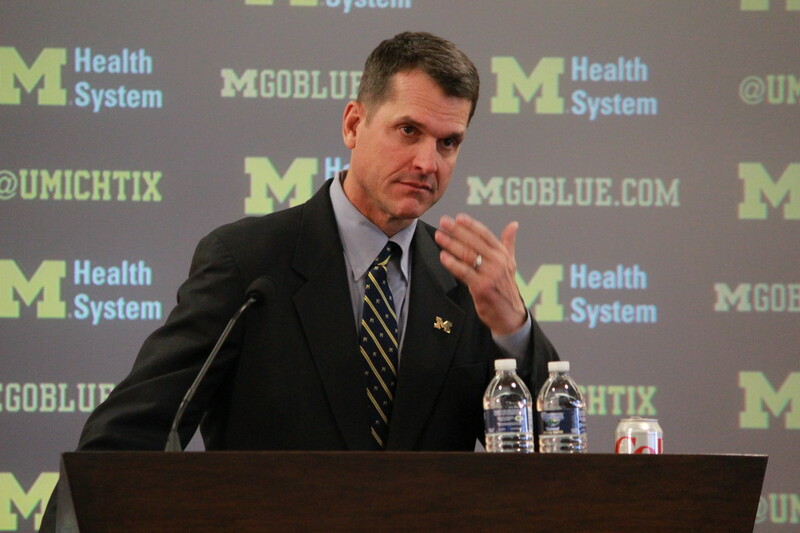 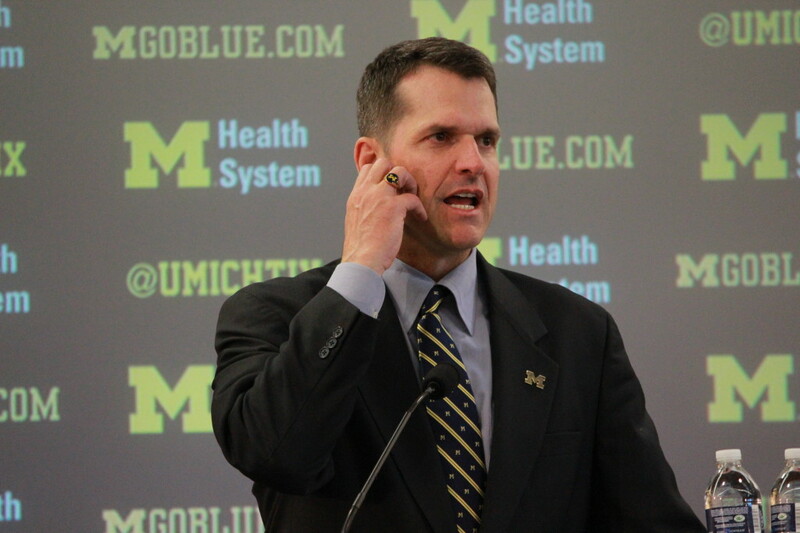 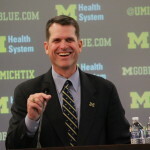 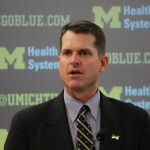 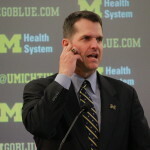 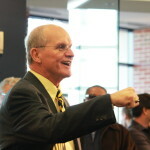 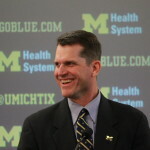 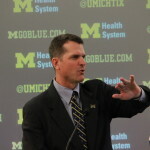 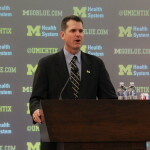 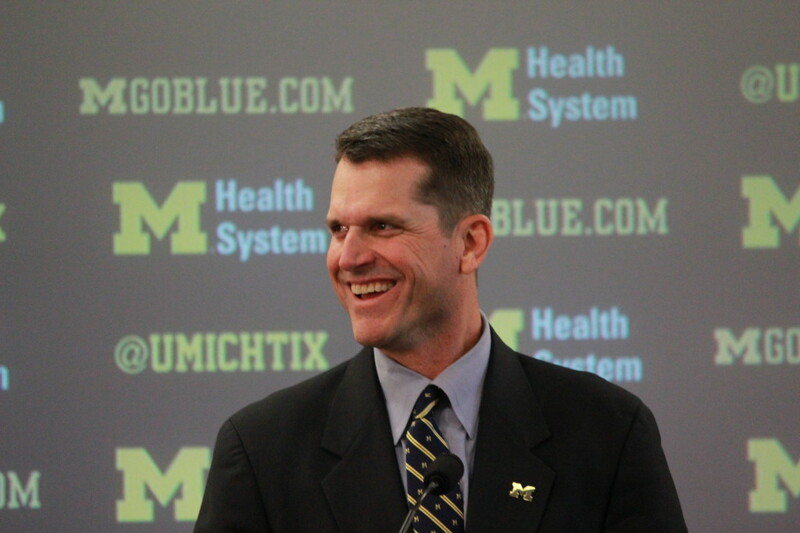 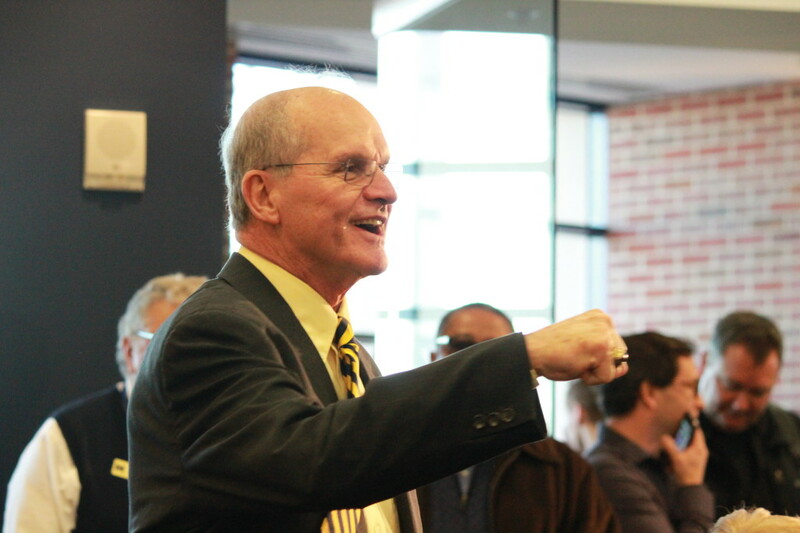 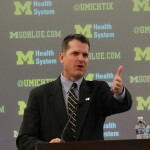 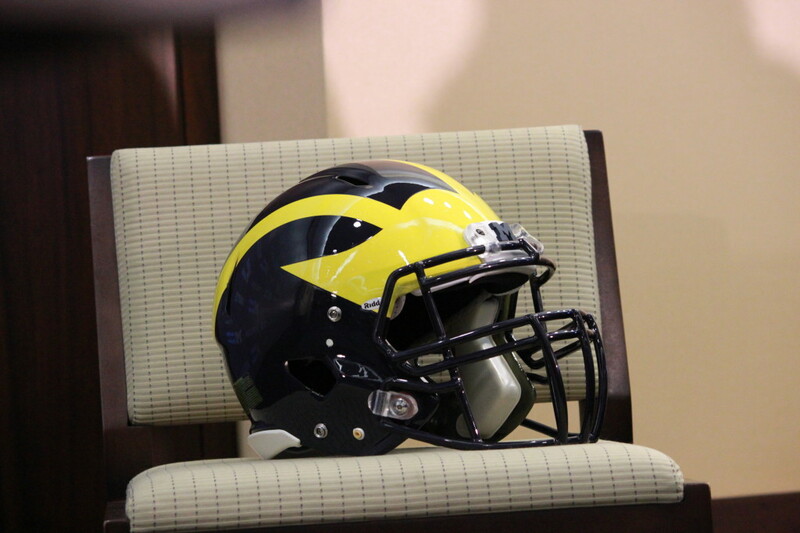 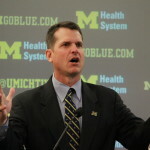 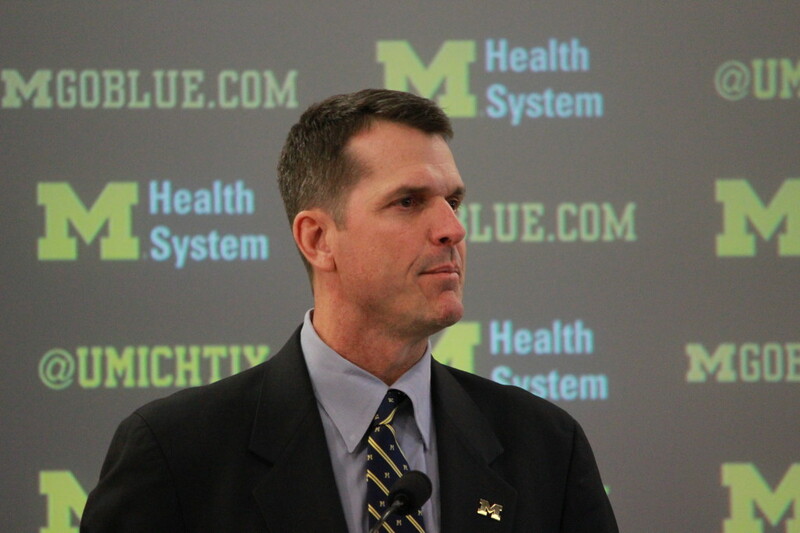 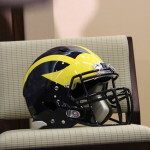 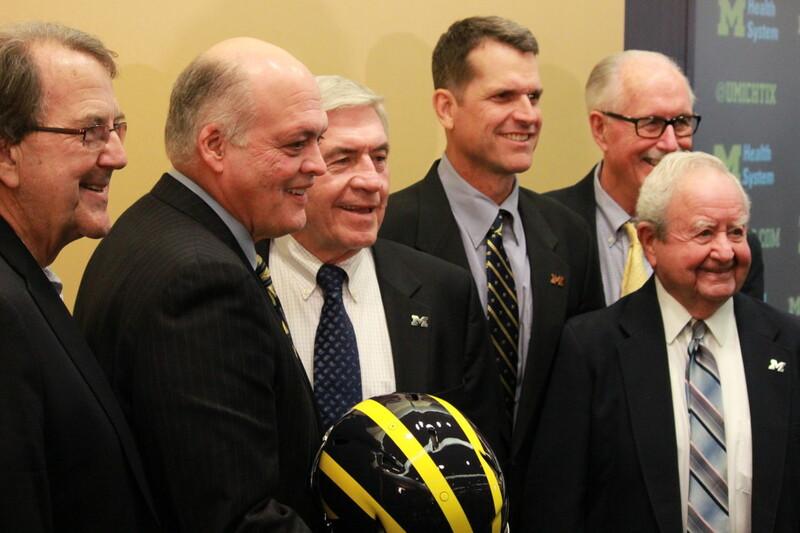 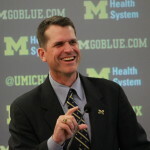 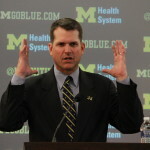 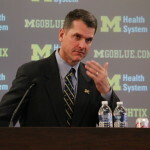 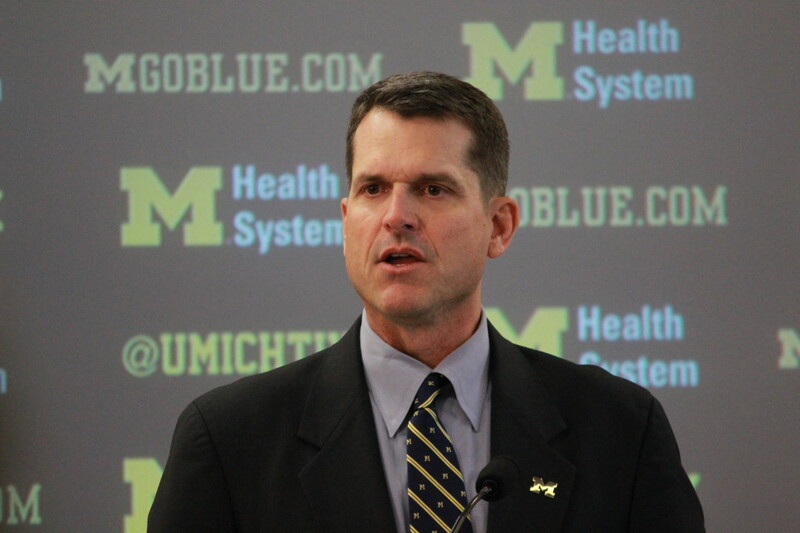 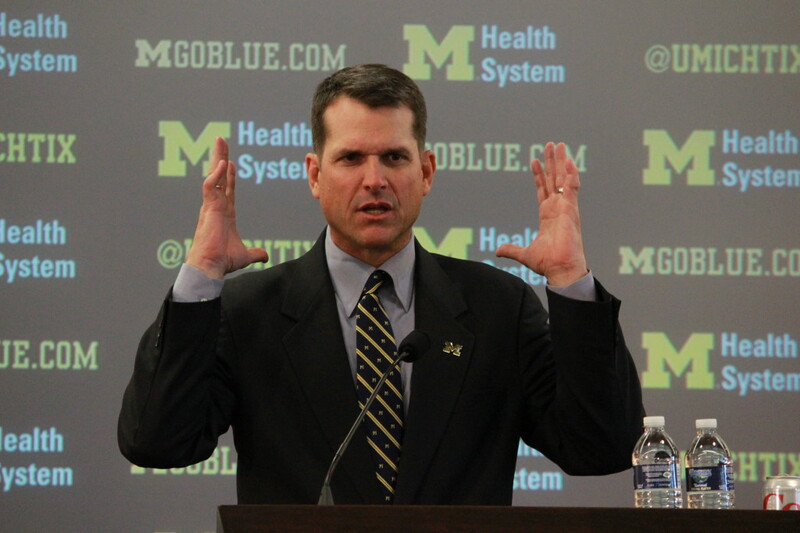 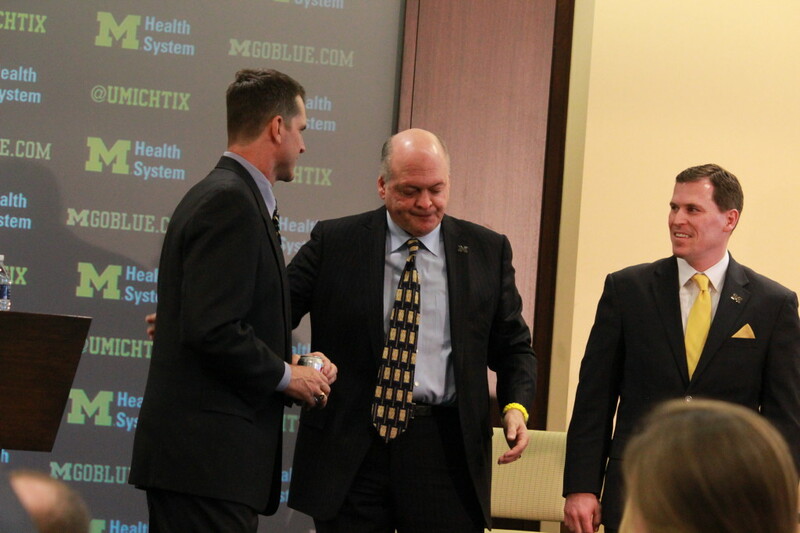 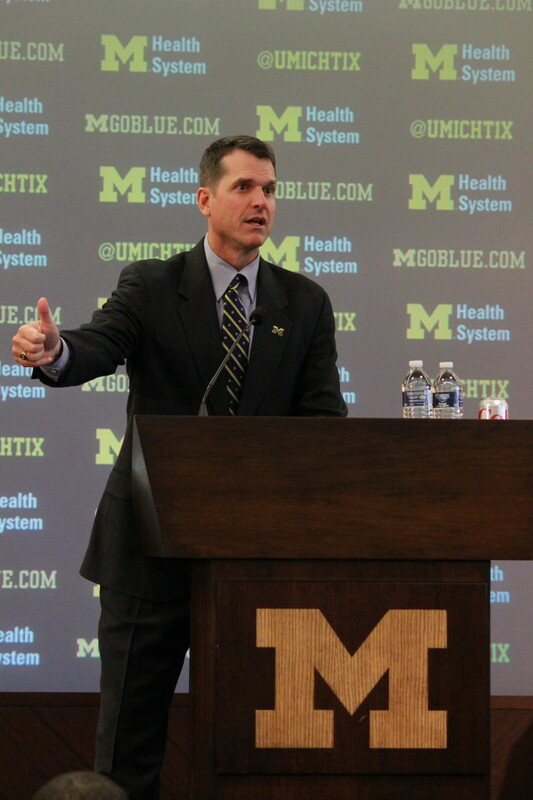 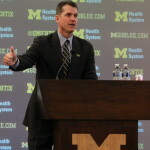 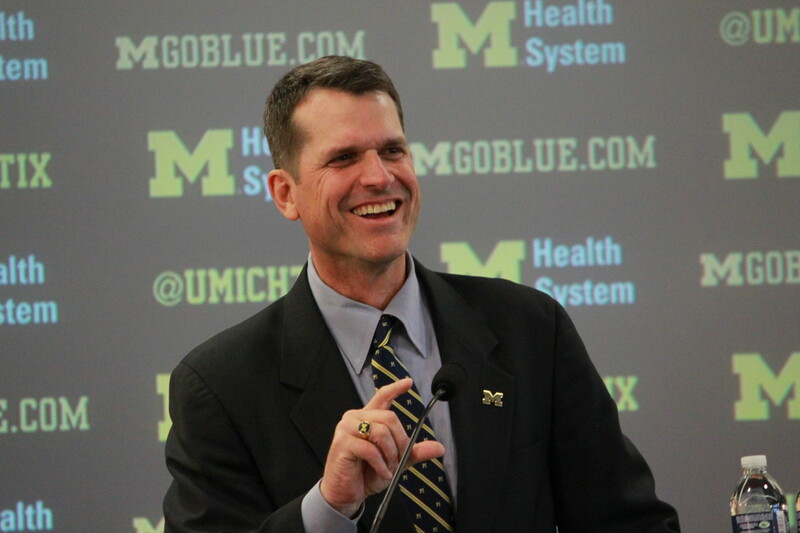 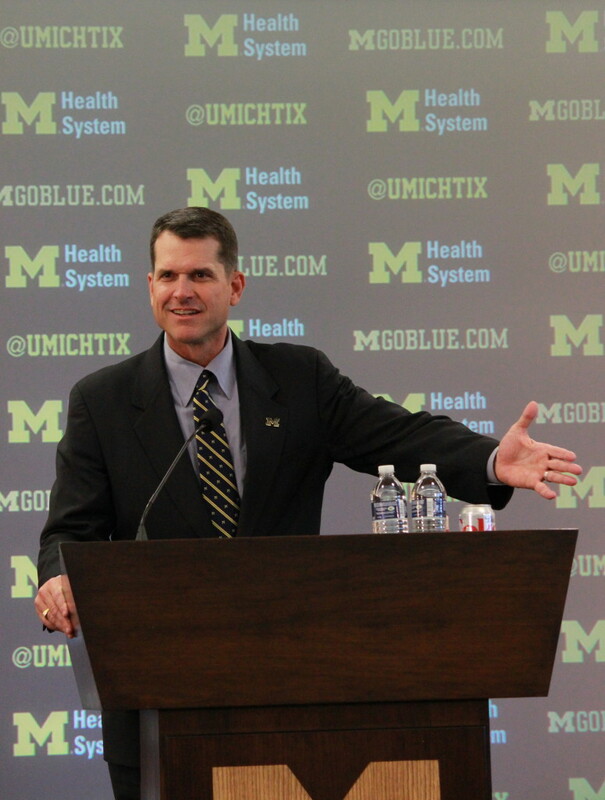 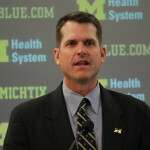 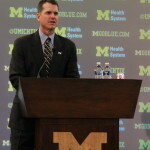 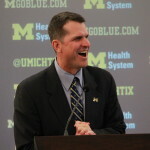 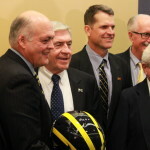 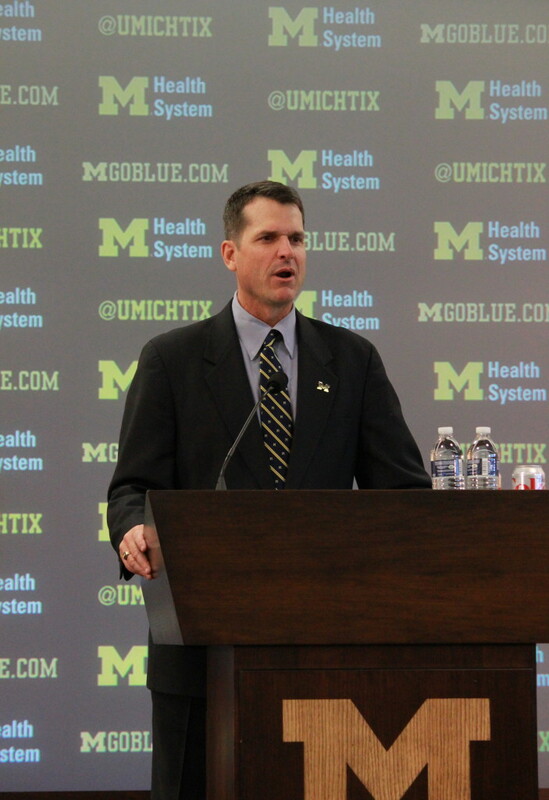 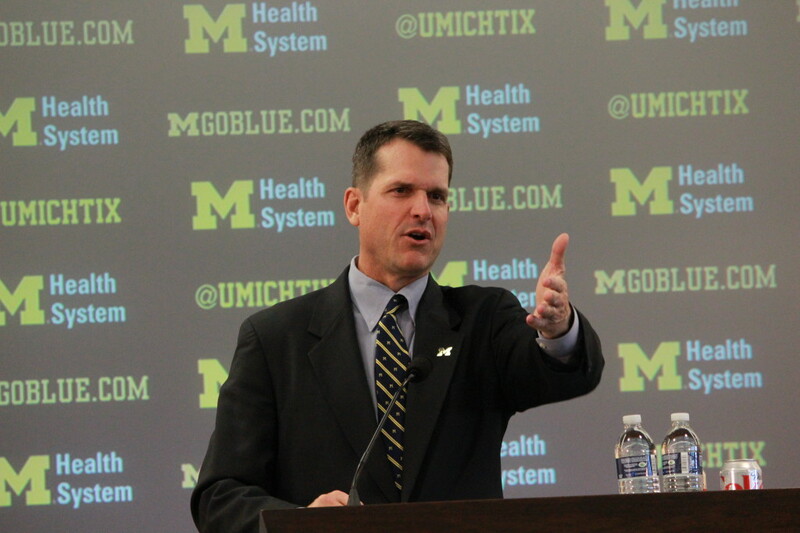 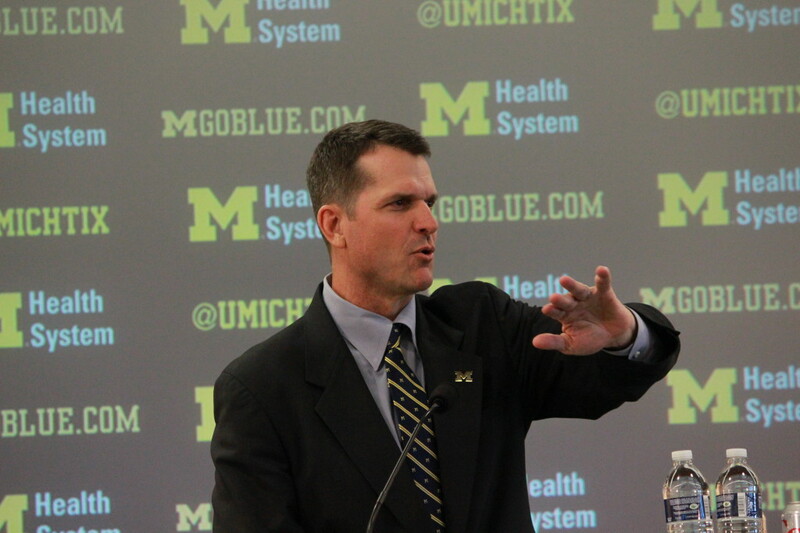 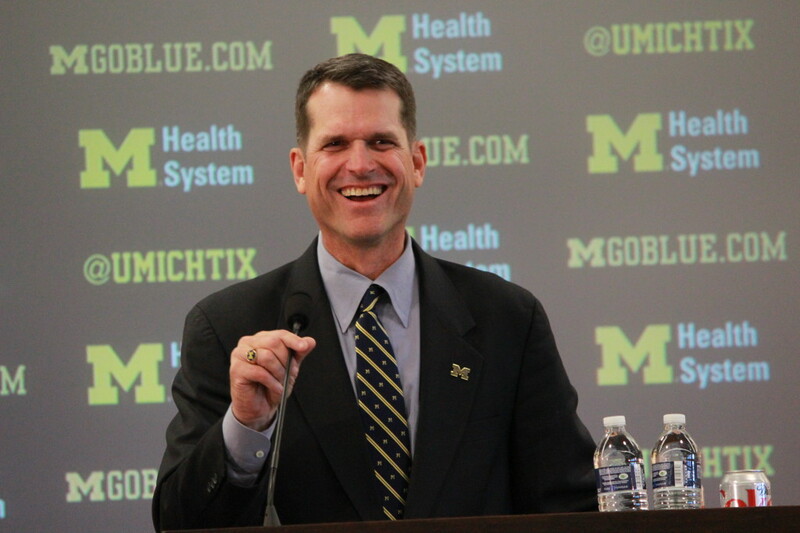 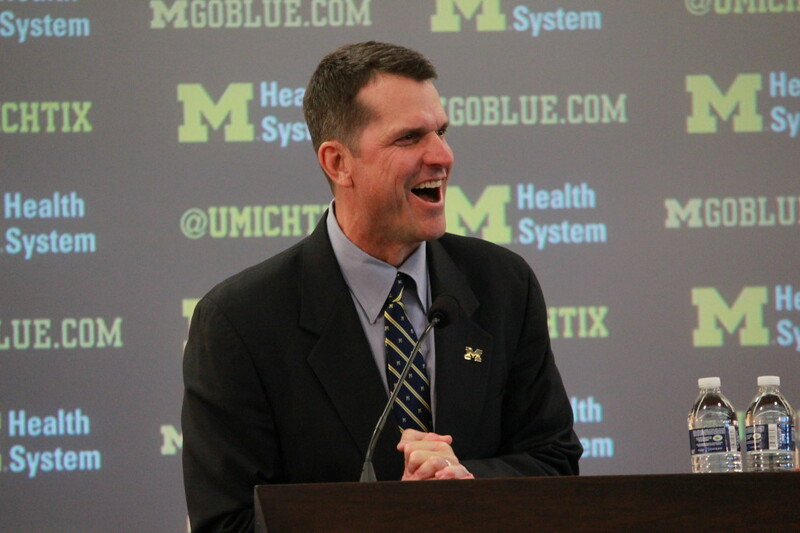 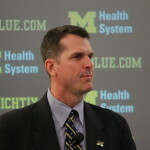 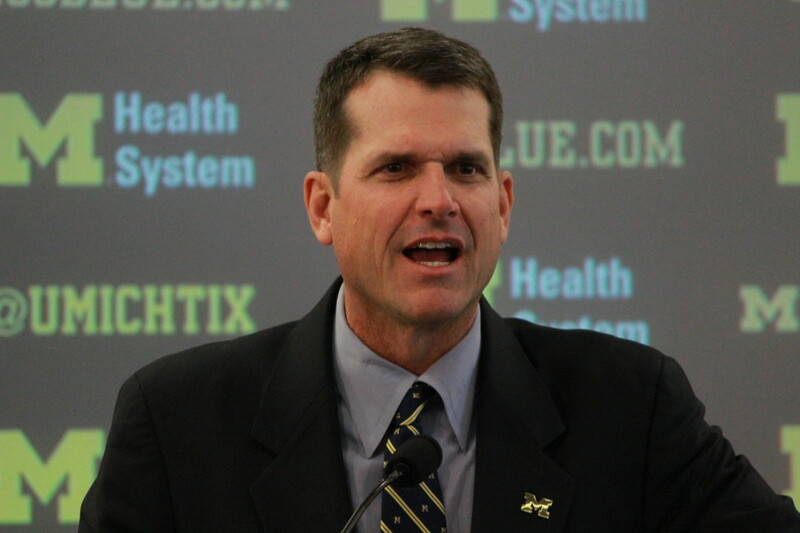 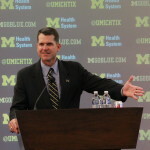 Sports Editor Ricky Lindsay compiled a photo gallery of shots from Harbaugh’s introductory press conference. 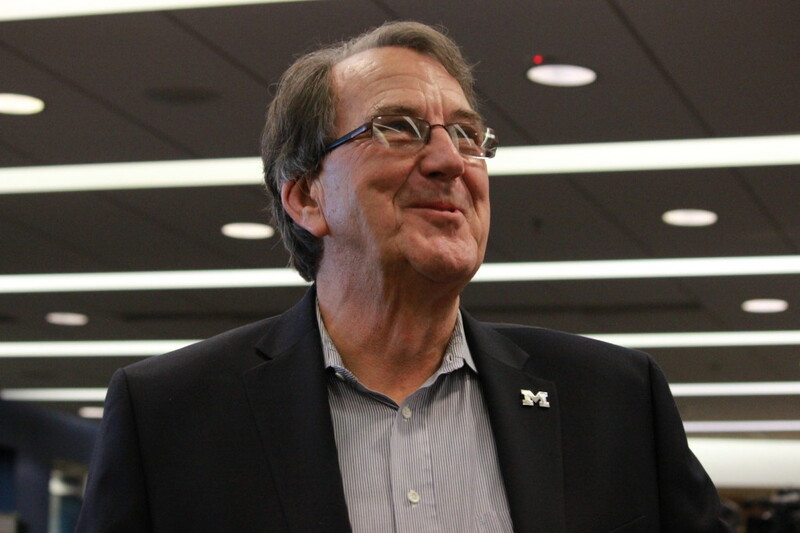 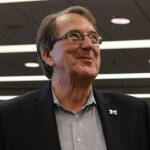 Former Michigan coach Lloyd Carr. 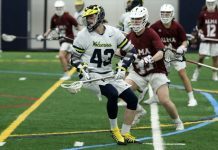 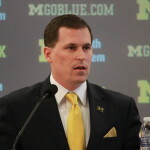 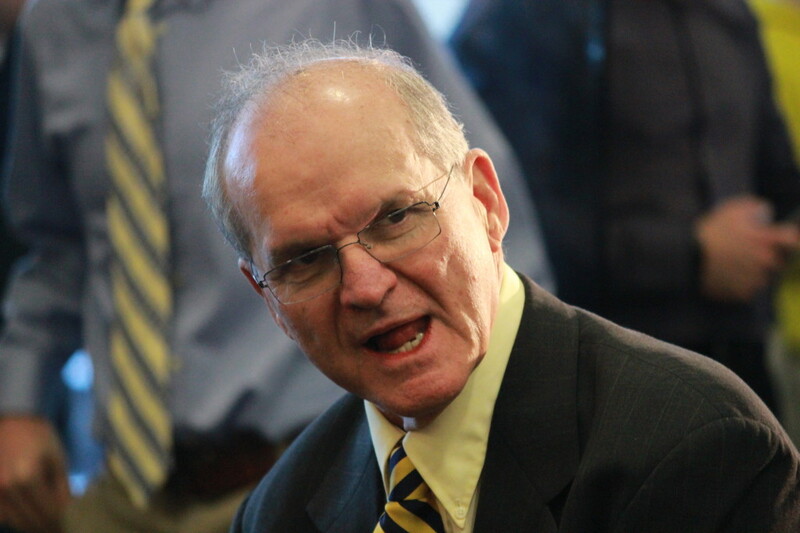 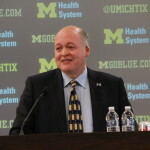 Michigan associate athletic director Dave Ablauf. 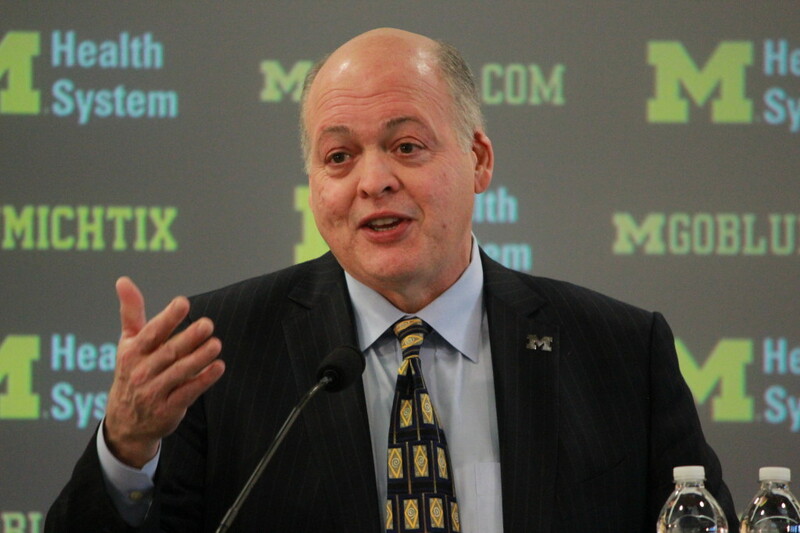 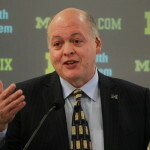 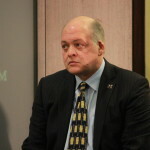 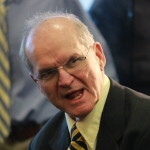 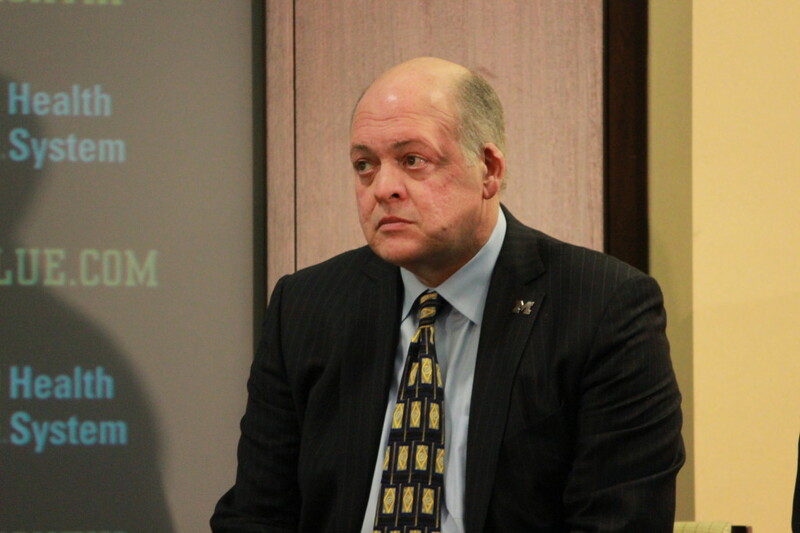 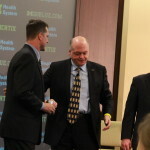 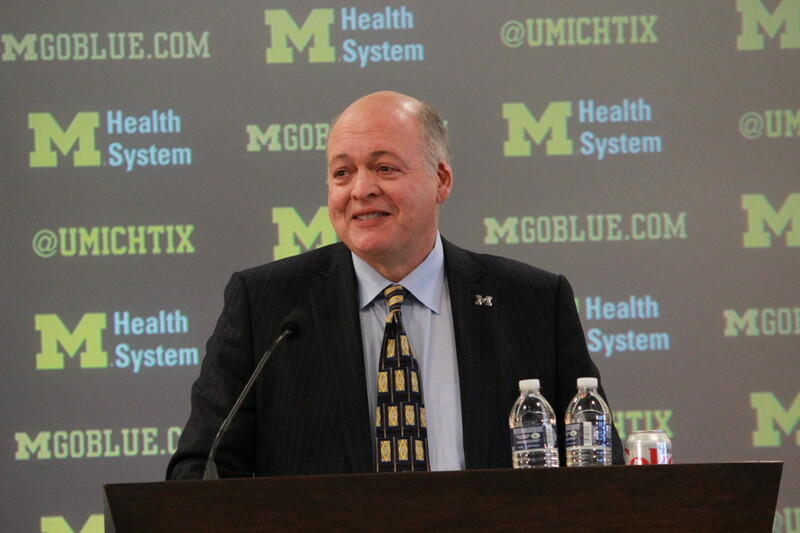 Michigan interim athletic director Jim Hackett.